In 2005, Moore’s Law was approaching a wall. 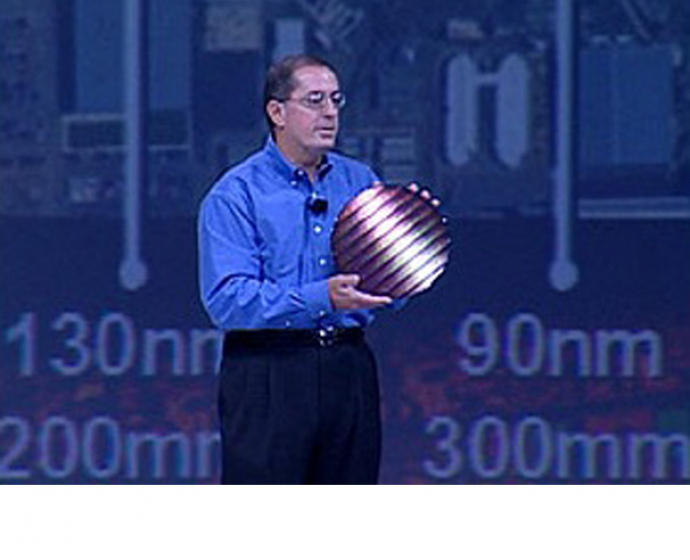 To continue doubling the transistor capacity of chips in accordance with Gordon Moore’s principle, the transistors in the next generation of microchip would have to shrink to a mere 45 nanometers or 45 billionths of a meter — about 30 percent smaller than the 65nm chips that were then state-of-the-art. 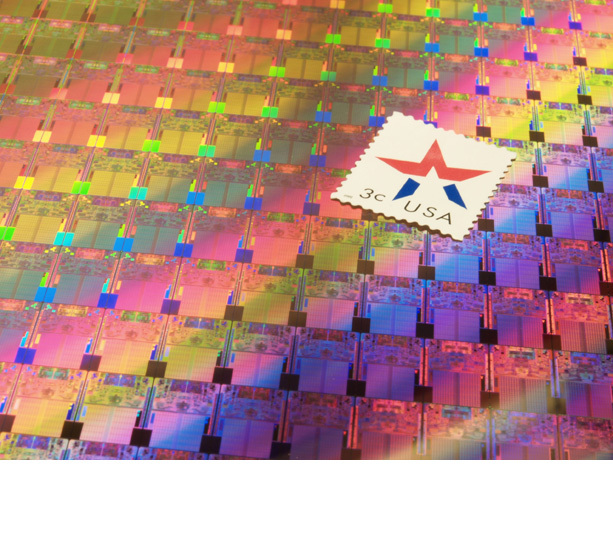 But transistors that small and closely packed would exceed the inherent physical limitations of the silicon dioxide dielectrics that had been the industry-wide standard material since the late 1960s. The company announced the breakthrough in January 2007. (Commercial chips using the technology became available the following November.) 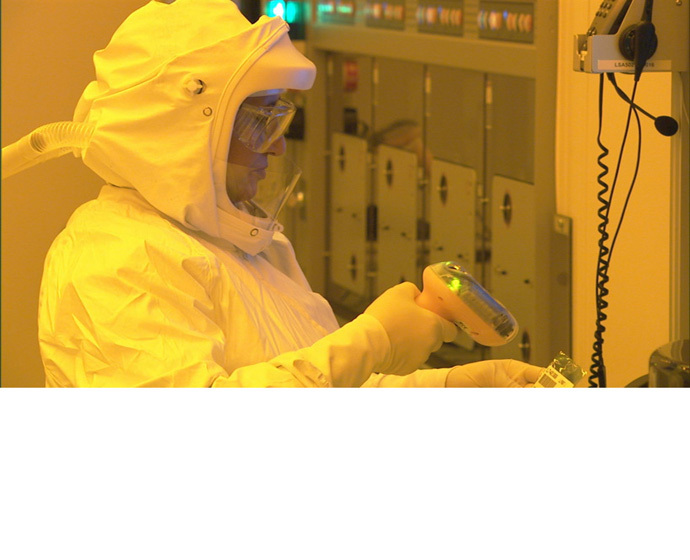 Developed at Fab D1D in Oregon, the first 45nm prototype products using the new technology featured double the transistors of the previous generation with only a fraction of the power loss and 20 percent better transistor performance. Moreover, the new alloys were 100 percent lead-free, and by 2008 would be halogen-free as well. These investments were indicative of the company’s confidence that it would achieve the technical breakthroughs to make use of the new facilities, and that confidence paid off. 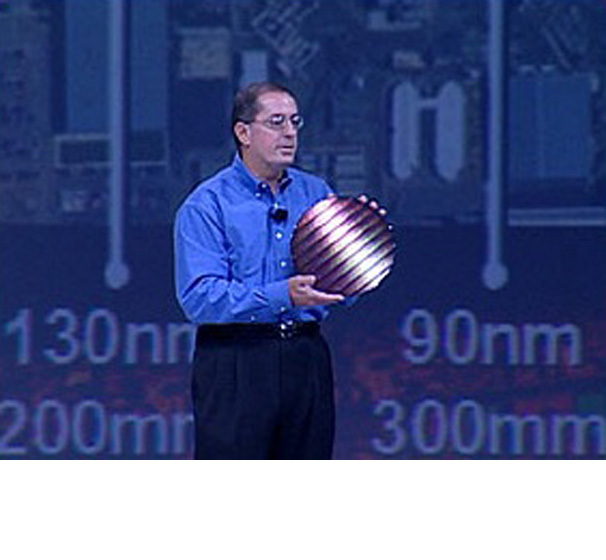 Intel wound up positioned not only to take advantage of its 45nm process but to continue doubling the transistor capacity of its microchips for generations to come.